It has been a strange year for small businesses in Britain, it is currently Small Business Advice Week is here to provide millions of small businesses up and down the UK with great advice and tips. As always it has attracted leading Government Bodies, Corporate Organisations and experts– making it a key point in the media calendar. This year, Small Business Advice Week has partnered with Royal Mail, ICAEW, 123-Reg and the Department of International Trade, all of whom are planning topical discussions and a huge amount of media activity. Each of these leading organisations will provide industry experts who can offer a wealth of advice for small businesses, along with providing first-hand experience from other small business owners. This year’s topics of focus are tailored to every aspect of small businesses. These will include the role of accountants, along with the potential risks and costs of not having a professional accountant. 123-Reg will be focusing on websites and how they impact a small businesses development. Both Royal Mail and The Department of International Trade are going to be discussing the theme of exporting and how this is beneficial to SMEs and the UK economy. Finally, workplace experts will share how small business owners can create work environments to improve individual and organisational performance. Data amassed from global independent think-tank Leesman has revealed that only 55% of 155,000 employees worldwide agree that their workplace enables them to work effectively. In light of those statistics, it is imperative business owners consider the impact of the physical workplace when it comes to boosting workforce productivity. Furthermore Stephen Ibboston, Director of ICAEW said: “The ICAEW are delighted to be a partner of Small Business Advice Week 2016. Given the crucial role that the SME market plays to the UK economy and the many changes in the tax rules we believe professional accountancy advice and guidance for the SME market is an absolute must and we are excited to be able to provide such a crucial area of support for so many. 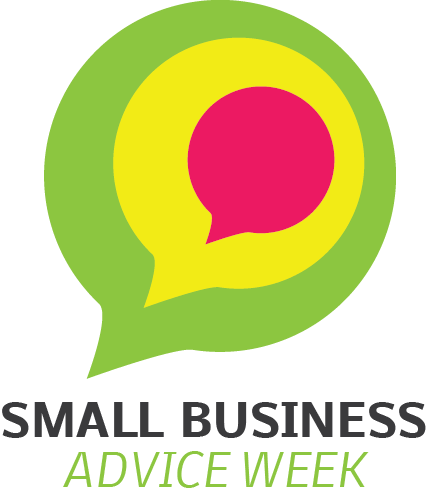 Adam Cox, coordinator for Small Business Advice Week said: “Small Business Advice Week has been an annual awareness campaign for 15 years and each year the event takes the UK’s leading experts to give advice for business owners across the country.